The Next Wave of Cruise Ships: Prepare for the Growth in Your Tour Business! Don't scare them! Warn them. How Safe is Your Excursion? Is a Disney Cruise Ship Heading Toward You in 2017? What Insurance is Required to Start a Shore Excursion Business? Why do Cruise Lines Require Tour Operators to Have Excursion Insurance? 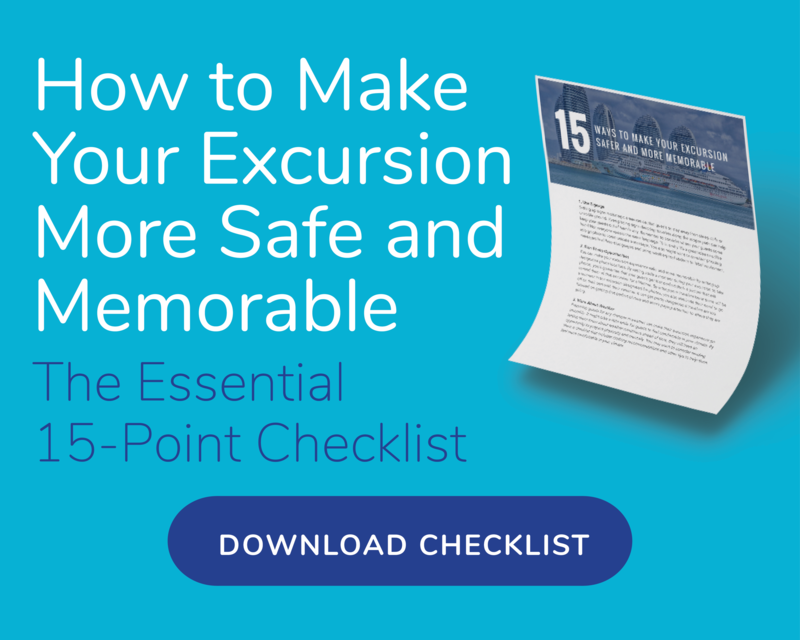 Is Your Shore Excursion/Tour Secure? Are the Cruise Lines Looking for YOUR Excursion? Do I Have to Purchase My Cruise Excursion through the Cruise Line? Why Kids Love Cruises - It's the Cruise Excursions! I Have Local Insurance, Why Do I Need Excursion Insurance as Well? What Does Excursion Insurance Cover? Why Do I Need Excursion Insurance? How Does Travel Insurance for Cruise Passengers Differ from Excursion Insurance for Tour Operators? Why Does Worldwide Jurisdiction Matter to Tour Operators?